His awakening us is so inspiring. What a gift ! How fortunate we all are !! Thank you, Beloved Baba. 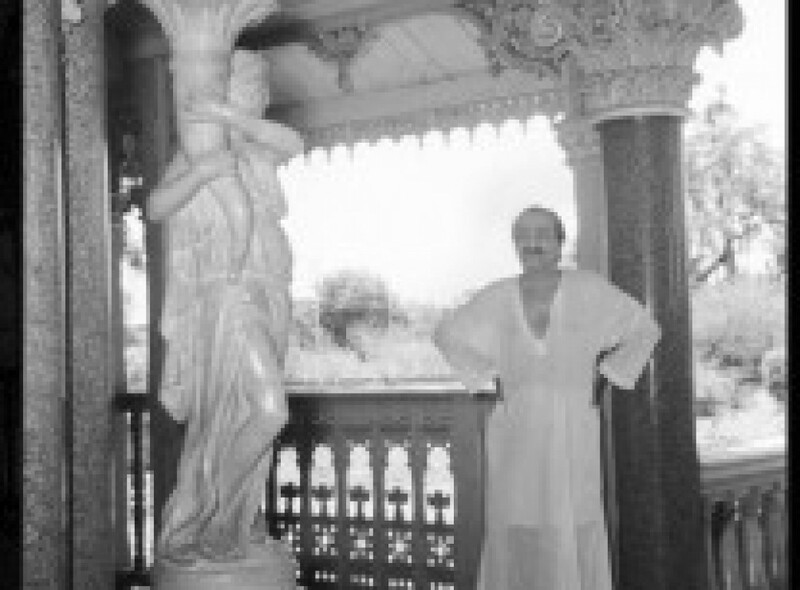 Thank you, Beloved Avatar Meher Baba, for coming to overturn the realm of evil. Truth shall prevail. Thank you, Beloved Lord, for lovingly and compassionately coming again and again to our rescue. Beloved Avatar Meher Baba ki Jai ! A hundred thousand salutations O Compassionate One ! Lakh salaam, ya Rab ! !